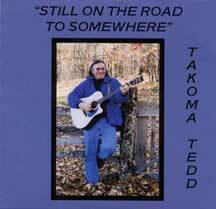 HE RESURFACED somewhere on the trails of the Appalachian Mountains as a thru-hiking itinerant musician. He engaged himself in writing and performing tunes for captive audiences of long distance hikers at various overnight hovels and campfires. Per the request of those enduring listeners, recorded here are a few of those songs. 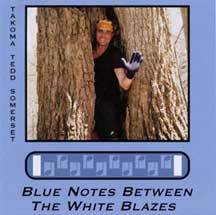 "Blue Notes Between the White Blazes"
the first person to thru-hike the Appalachian Trail.